Love is in the air and Valentine’s Day is just around the corner! 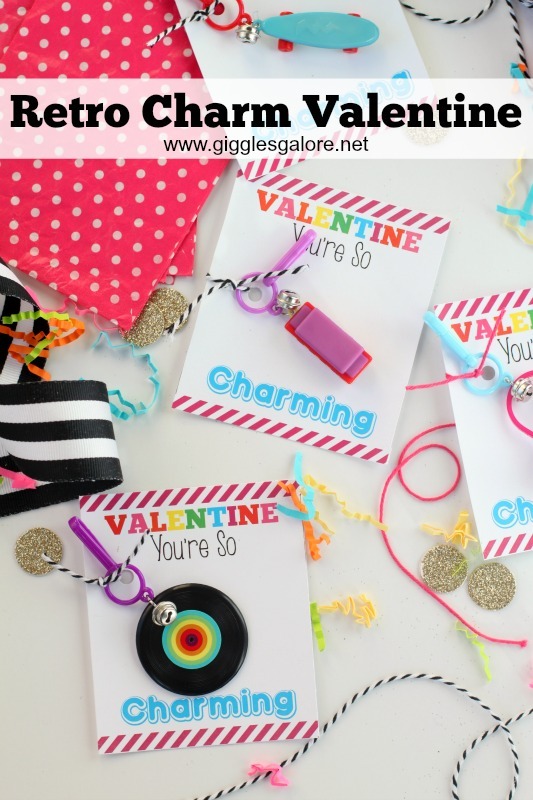 It’s time to start thinking about those cute little valentines and how you are going to collect all of them. This Hot Air Balloon Valentine Box is a fun kid-friendly craft that is perfect for writing and collecting love notes at home or at school. 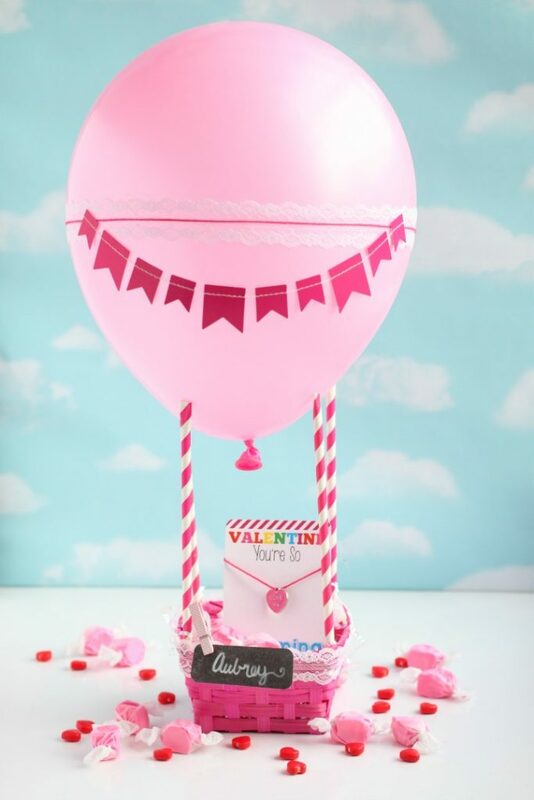 I teamed up with Oriental Trading to create this adorable Hot Air Balloon Valentine Box for my kids. You can get all the details and the step by step tutorial HERE. I love making Valentine’s Day boxes with my kids. Over the years we have made some super cute ones, including our Pink Piggy Valentine’s Day Box and our Love Monster. Sadly my kids school no longer lets the kids decorate and bring their own Valentine’s Day boxes to school. That was one of my favorite parts about Valentine’s Day, so I decided to keep the tradition alive and make cute boxes for us to use at home. 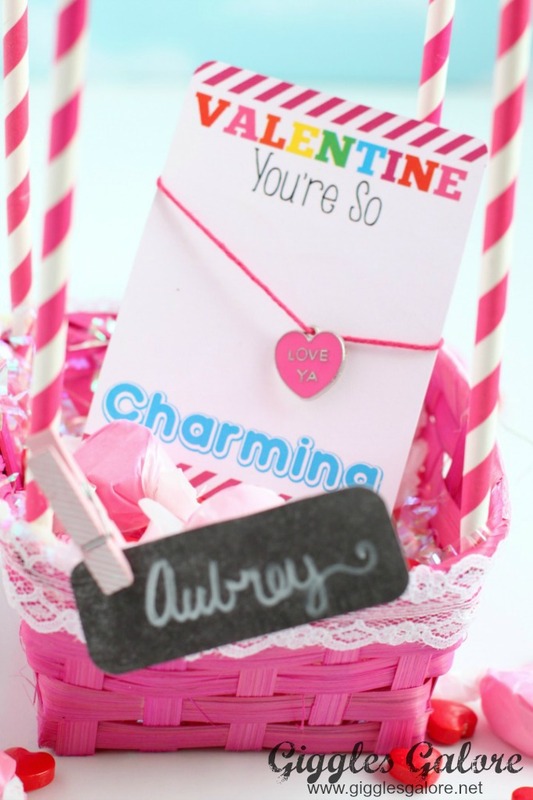 I thought it would be fun to make cute a cute Valentine Box that we could use at home to leave love notes and sweet treats for the kids. My girls had fun helping me make these and I can’t wait to fill them up with love notes. 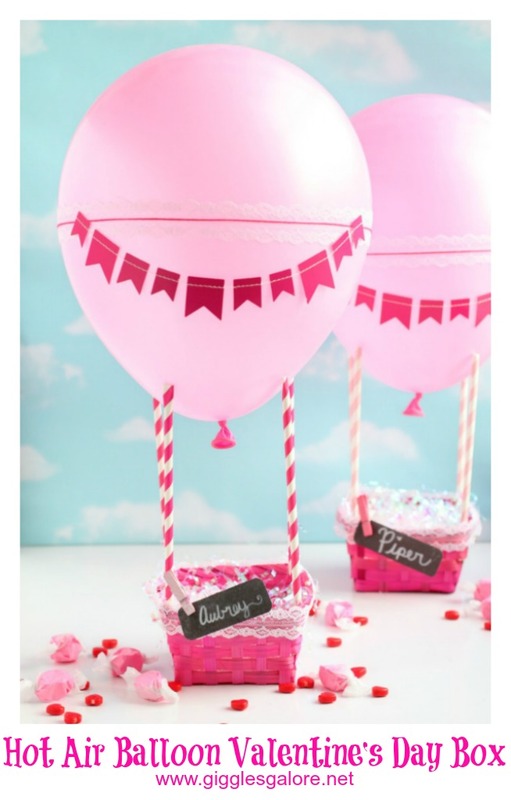 Make sure you pop on over to the Oriental Trading blog so you can check out this adorable Hot Air Balloon Valentine’s Day Box. 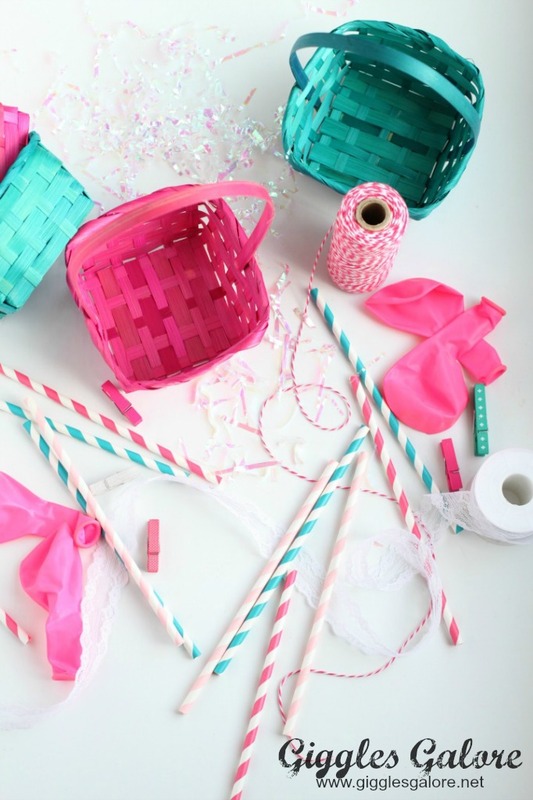 This DIY Valentine’s Day box is sure to make your child’s heart soar! Do you make Valentine’s Day boxes? 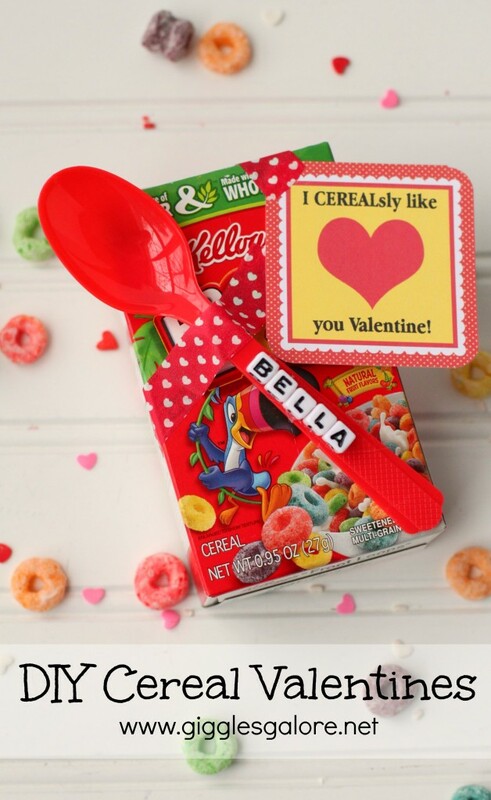 Share your favorite creations with us in the comments below, or tell us what type of Valentine’s Day boxes you’d like to see us create. 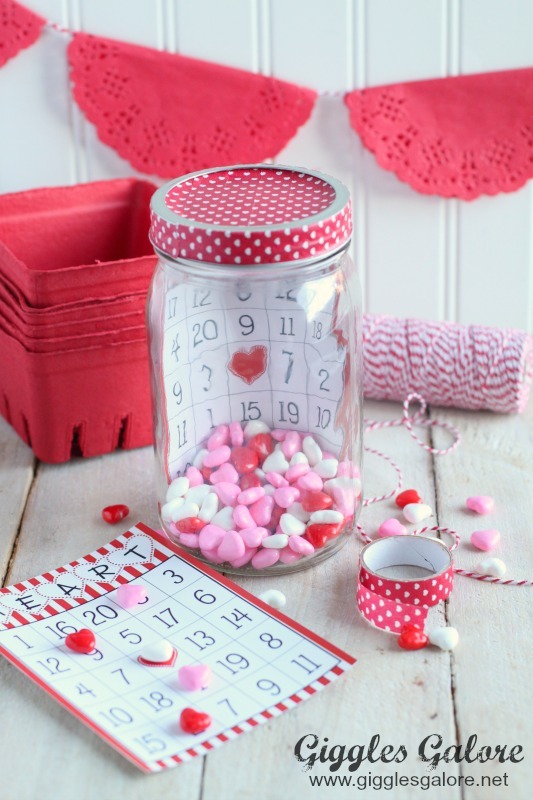 For more inspiration make sure you check out these other creative and fun Valentine’s Day projects. Too cute! My son has to make his own container for his class Valentines this year. I’ll be sure to show him this one. 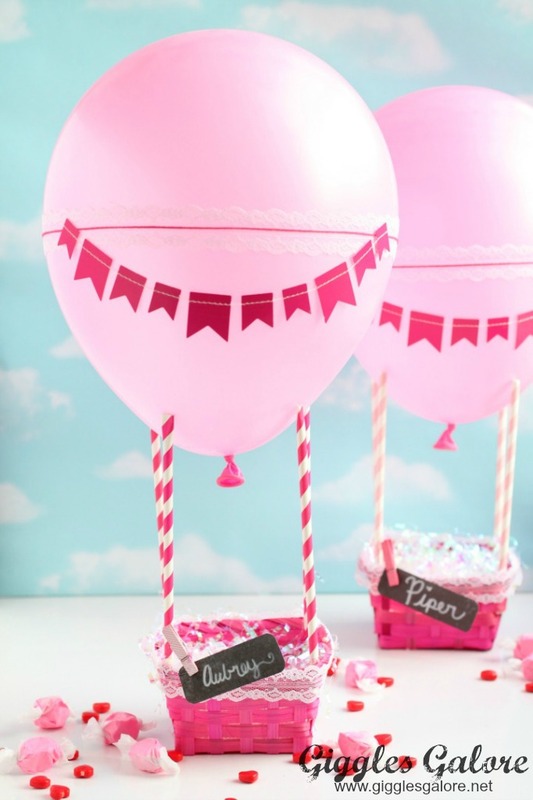 Such a creative project.Those are so adorable! This is too cute, I love it! This was my pick for Rockstar of the week over at the Creativity Unleashed link party; thanks so much for sharing it over there last week! Voting is now open for MEGA Rockstar, so stop by and vote, and I hope you win this week!